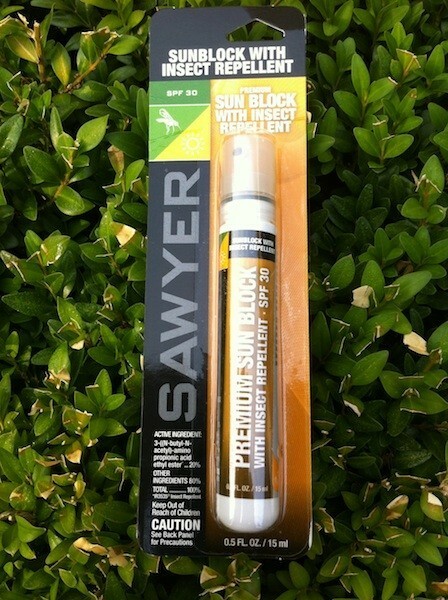 PRODUCT DESCRIPTION: Sun Block with Insect Repellent formula provides all day, 8 hrs waterproof SPF30 sun protection. It can also repel mosquitoes for up to 8 hours. Gentle formula does not need to be washed off when returning from the outdoors.